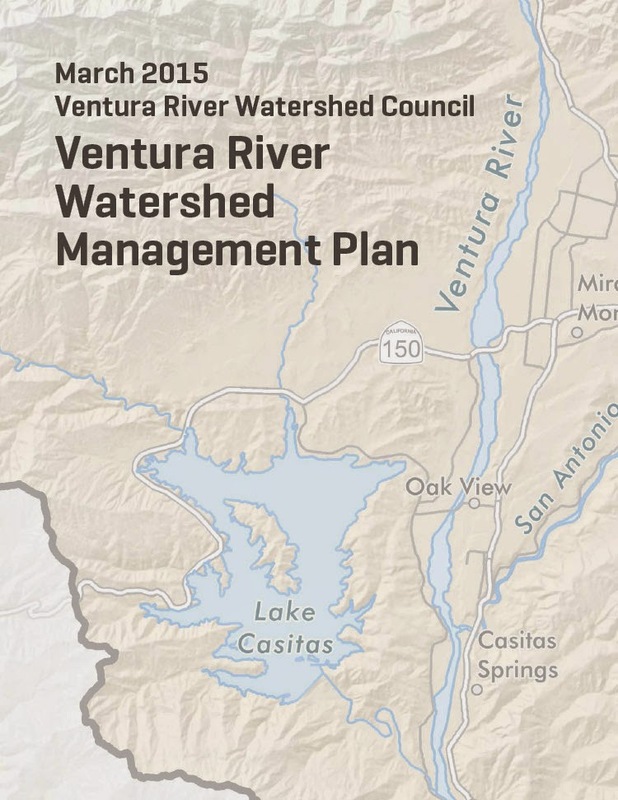 The Ventura River Watershed Management Plan – watershed’s first comprehensive management plan – was approved by the Watershed Council on March 5, 2015. The plan contains four parts and an executive summary, which can be downloaded as a complete document (800+ pages/149 mb), or as individual plan sections at http://venturawatershed.org. Questions about the plan can be directed to Lorraine Walter, watershed coordinator, at lorraine@ovlc.org or 805/649-6852 x4.